The player wants to have a new challenge and has no intention of extending his contract. As the season comes to it’s business period, it seems all the elite clubs across Europe have already initiated making plans for summer. The likes of Barcelona, Real Madrid and Bayern Munich all have secured their signings ahead of start season. The clubs are already working on whom to sell and whom to send out on loan. Barcelona are going to have a squad overhaul in summer. The Catalans will be signing some world-class players in addition to Frenkie de Jong to buff up their roster. Some key players like Philippe Coutinho and Samuel Umtiti are possibly going to depart as well. Ivan Rakitic could be another player potentially leaving the club. 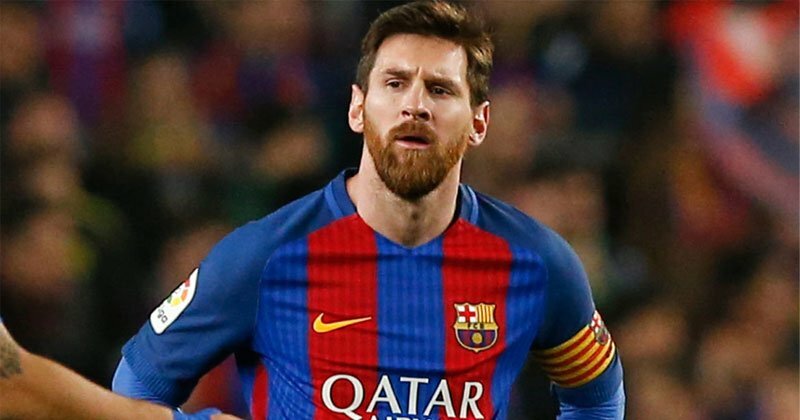 The decision of the Croatian to play alongside Cristiano Ronaldo has left Lionel Messi absolutely furious. The Croatia international’s probable exit has been a point of talk lately and especially so after the signing of Frenkie de Jong from Ajax Amsterdam for a massive price tag. Paris Saint-Germain are thought to be keen on him, but Barcelona and Lionel Messi have been shocked after Rakitic wants to play alongside at Cristiano Ronaldo at Juventus. Ivan Rakitic favours a move to Juventus over Manchester United this summer. The Croatian midfielder has been linked with a switch to Old Trafford amid speculation over his Barcelona future. Rakitic, 31, doesn’t want to leave the Nou Camp and is keen on signing a new deal but Barca are thought to be considering moving him on. United are keeping tabs on the situation but reports in Italy suggest Rakitic would rather head for Turin this summer. Gazzetta dello Sport claims Rakitic has been in contract with the Serie A champions and has given his approval to the switch, were he to leave Barca. The 31-year-old has won every possible honour at Barcelona within five years of arriving from Sevilla. He feels that there is a need for a new challenge now, but at the same time, Rakitic feels that playing alongside Cristiano Ronaldo at Juventus could help him lift the UEFA Champions League at least one more time. On the other hand, the Allianz Stadium chiefs also want to provide Massimiliano Allegri and Cristiano Ronaldo with the best possible resources with the correct experience to win the Champions League as soon as possible after nearly getting to the touchline over the last few years. Messi is clearly livid with Rakitic for the same. 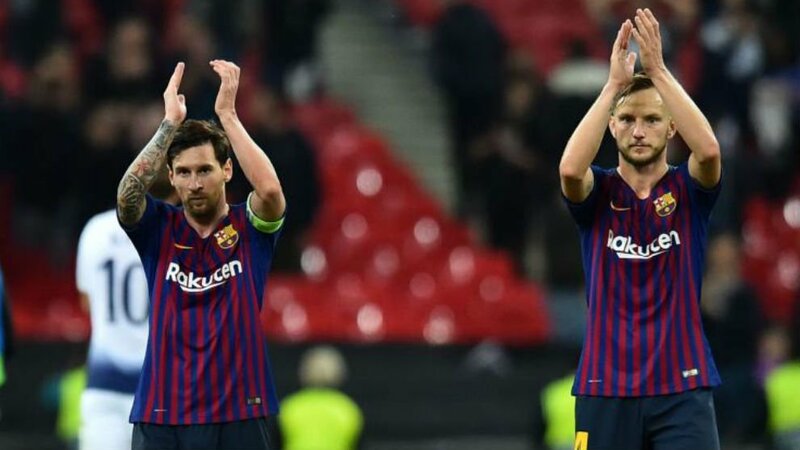 Rakitic is aware of finding himself down the pecking order at Barcelona next season with Frenkie de Jong arriving from Ajax. However with Rakitic moving Barcelona will find it difficult to sign a creative midfielder and Rakitic’s departure means Coutinho could stay at Nou Camp. Marco Silva responds to Mesut Ozil throwing jacket in his direction!